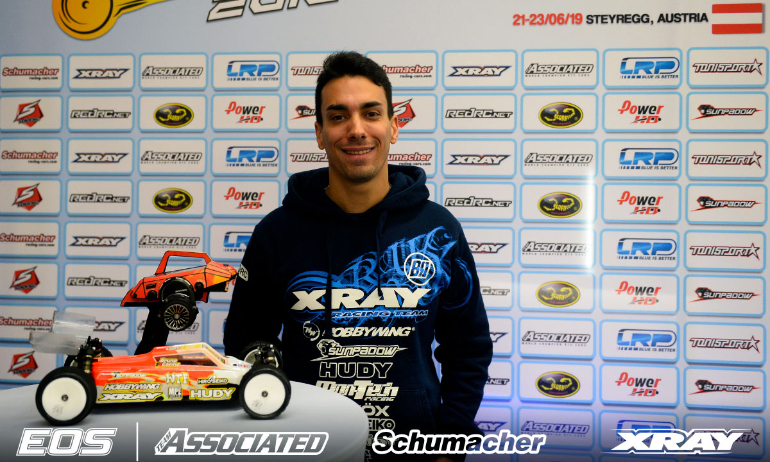 Bruno Coelho is the 4WD Top Qualifier at EOS Daun, the Xray driver securing his second consecutive TQ of the season ahead of reigning champion Michal Orlowski. 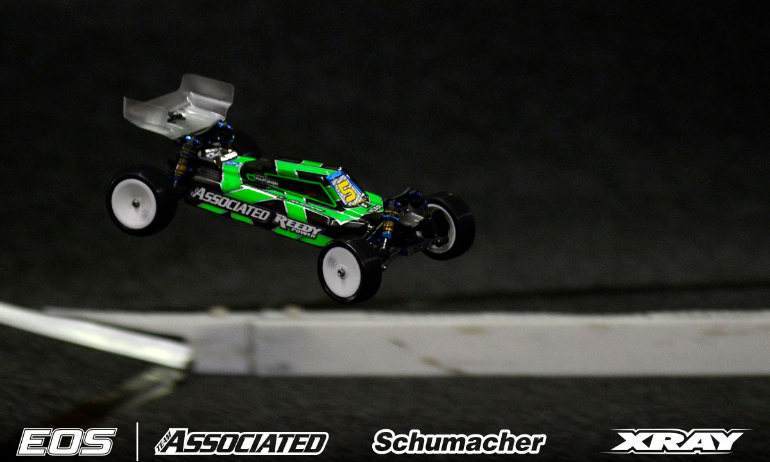 Having taken last night’s second qualifier, Coelho locked up his 11th EOS career 4WD TQ when he took the fourth & final qualifier in the fastest time of the weekend giving him the tie-breaker over his main rival Orlowski who topped Q1 & 3. 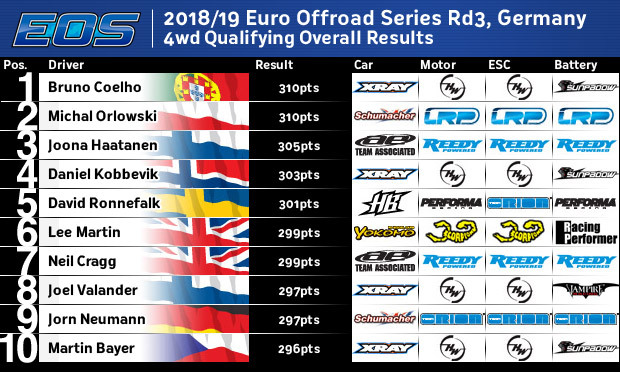 Looking like the only other driver who might potentially challenge the Top 2 in the finals, Joona Haatanen will start third. 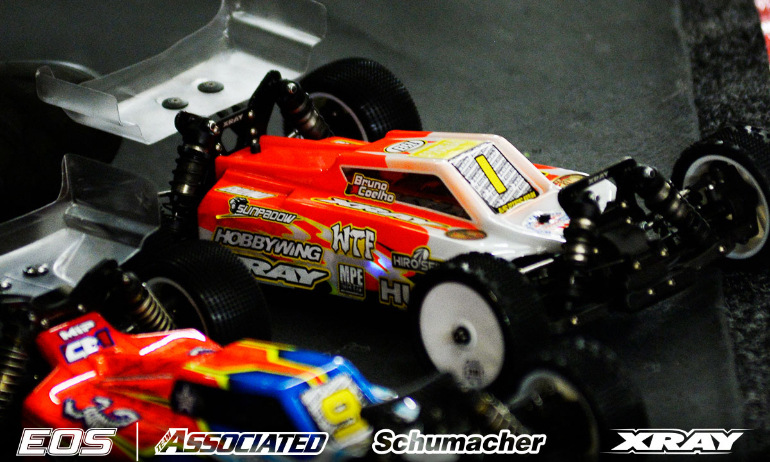 Behind the Finn, a make or break final qualifier from star of the weekend’s 2WD action will see Daniel Kobbevik line up fourth on the grid ahead of HB Racing’s David Ronnefalk and the Yokomo of yesterday’s 2WD winner Lee Martin. Summing up his Q4 run, Coelho said, ‘I was on new tyres and the car was very good now. It felt much better’. 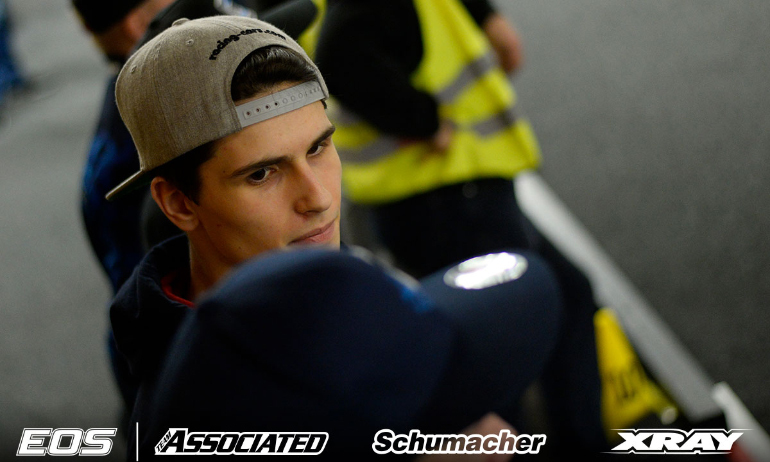 Chasing his first 4WD win of the season, the former champion continued, ‘Now it’s finals and everything is still open as we saw in 2WD with Michal. This is a fast track and easy to make mistakes. Also starting first you have to be more careful at the start. Starting second you just follow. I will try to keep calm and make no mistakes’. Looking for his fourth win in as many races, on the final qualifier Orlowski said, ‘Bruno drove better than me and was a bit quicker. Once he passed me I tried to put pressure on him for a mistake but he drove well. Still I have the pace to win. It should be a good fight between me and him’. The Schumacher driver, who took the win here last year from 2nd behind Coelho and also repeated the feature in Warsaw this season, added, ‘I have a good record from 2nd on the grid. It’s a shame to miss the TQ point by 7/100th in Q2 but now I’m focused on getting maximum points from the final’. Enjoying a particular strong 4WD showing this weekend, on his final qualifier 2WD podium finisher & Round 1 race winner Haatanen said, ‘I was on new tyres and the car felt good but after 2-minutes something got stuck in the car and I couldn’t move. I lost a lot of time’. No sure what caused the lock-up, the 15-year-old said, ‘we will try to find the problem. 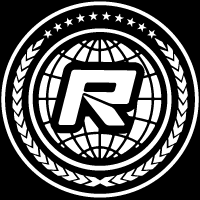 We are going to open all the gearboxes’. Looking to the final, his 3rd place a new best starting position in 4WD, he said, ‘it will be a good race now that I have the pace. I will try to keep up with Bruno and Michal and see what happens’. 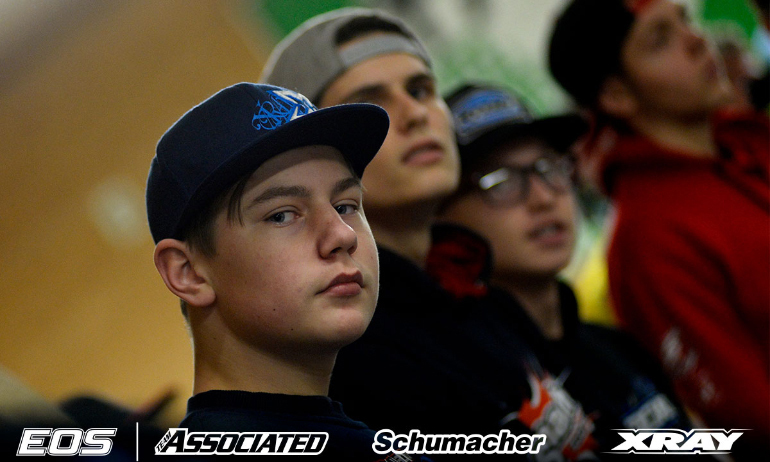 ‘I needed that to be a safe run to make the A-Main’, was Kobbevik’s reaction to his P3 in the final qualifier. With a DNF from Q1 and a P10 in Q3, the Norwegian continued, ‘With only one score I really needed a good run so it’s good to start 4th. It could have been much worse’. Switching the diffs on his car from front to rear the Xray driver said this made him ‘more comfortable with the car’. Aiming for a podium double weekend, having finished 2nd in 2WD, he concluded, ‘I will just try to be as good as I can and try to put in clean races in the finals’.